Exceptional facilities and authentic experiences. 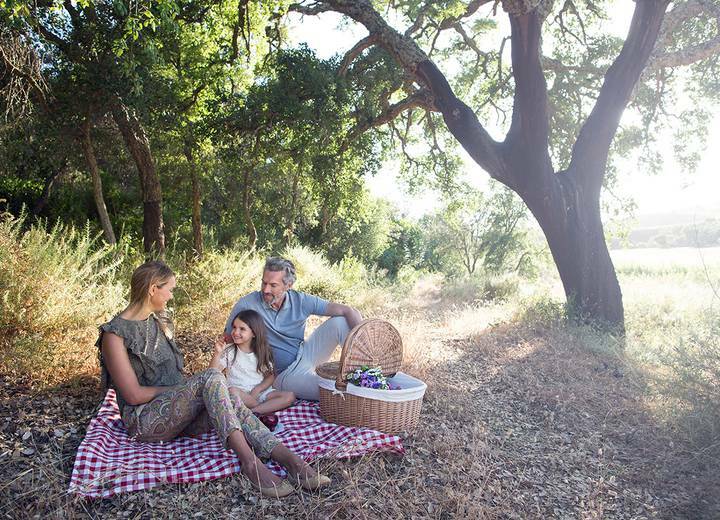 An investment in nature, lifestyle and peace of mind. 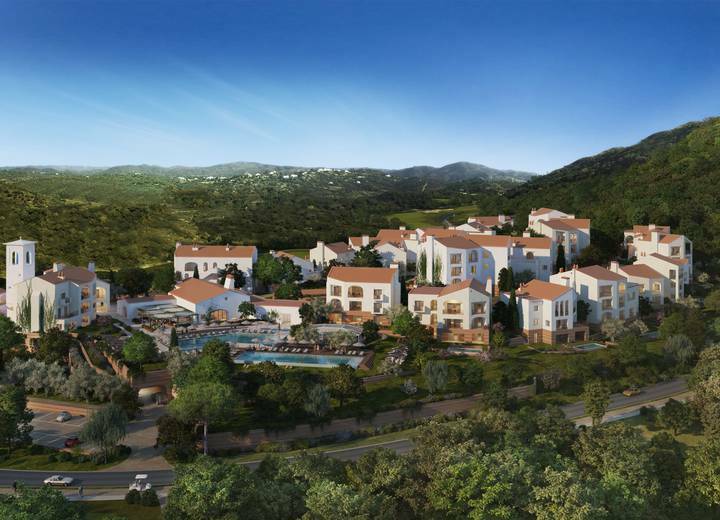 A natural paradise surrounded by picturesque towns and hidden villages. A golf experience where we truly play the land. 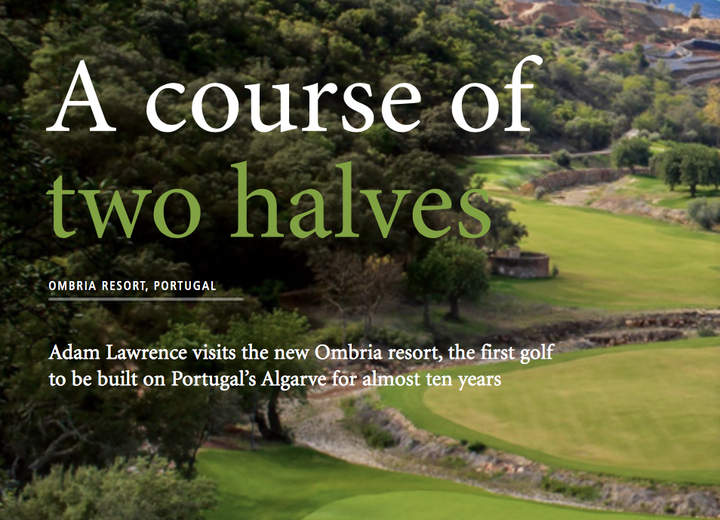 Ombria Resort at Golf Course Architecture magazine! 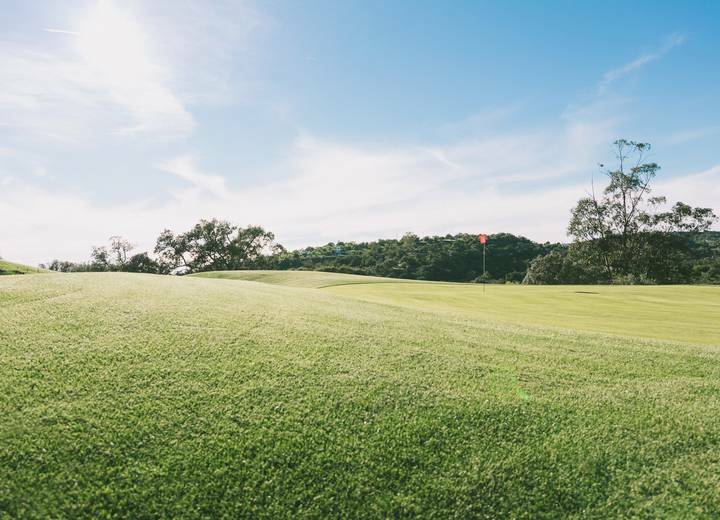 Planned to open in 2021, Ombria Resort will offer a landmark golf experience, an 18-hole, Par 70/71 signature course where nature has been fully integrated into the play experience to provide a diverse challenge and setting. 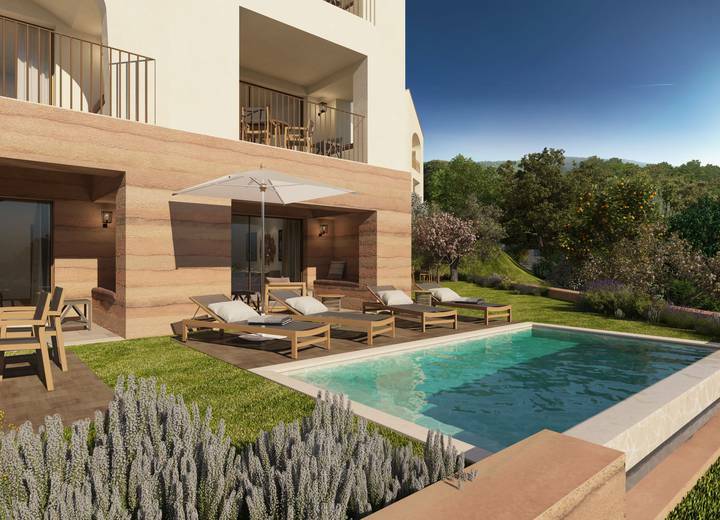 At one of the finest resorts in Portugal, players will enjoy the outstanding facilities of a premium branded hotel, an endless choice of sporting activities and the perfect all-year round climate of an inland Algarve golf course. Our signature course was designed by Jorge Santana da Silva, who followed a sustainable vision to complement and enhance the natural landscape. 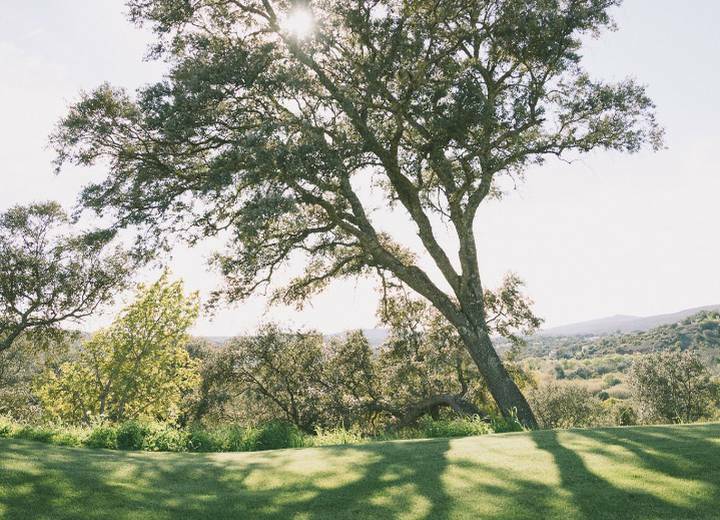 Weaving around ancient rivers and trees that have stood for generations, it has achieved the standards of golf’s most prestigious ecolabel certifications and created a naturally diverse setting for a truly memorable round of golf. The vistas of the greens and fairways were designed to blend seamlessly into the environment surrounding them. Preserving the authentic landscape by repopulating indigenous plants and trees has ensured that it will grow into a natural extension of the already thriving ecosystem. 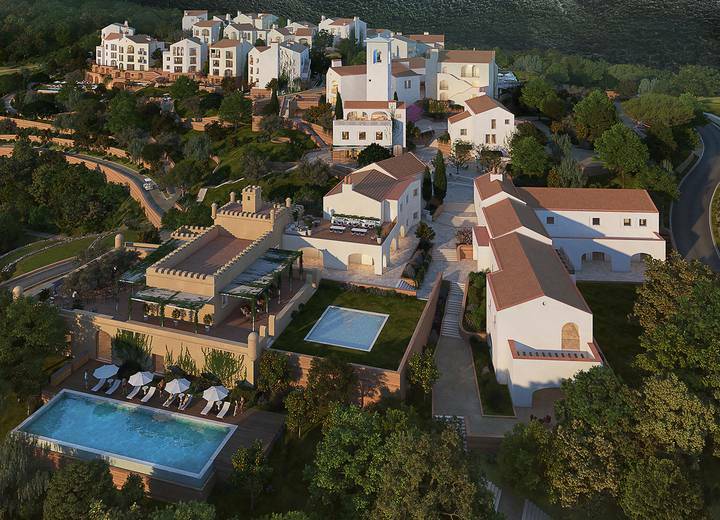 Enjoying stunning panoramas, our Club House was built into the castle-like walls of an existing ruin and features a sports bar & restaurant, golf shop, swimming pool, sauna and gym facilities. Before or after play, the relaxed, country club feel and elevated terrace views make it the perfect place to socialize and enjoy your favourite drink. From professional tuition to the latest equipment, here you will find everything you need for a splendid day on the course.